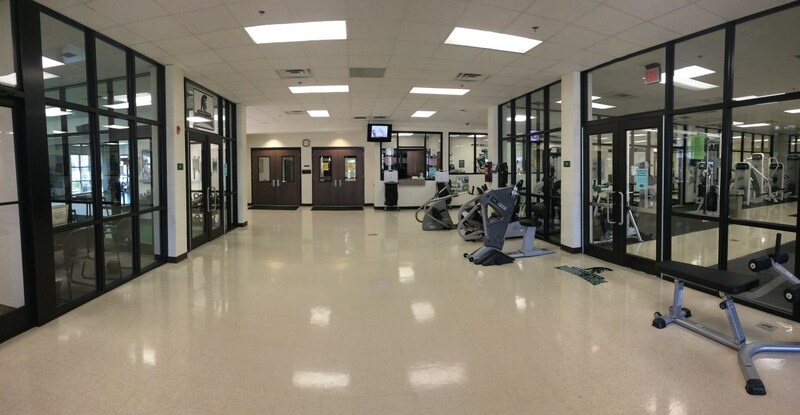 Featuring a variety of cardio and weight equipment, on site men’s and women’s locker rooms, as well as a wide selection of fitness classes, the University of Mount Olive’s Pope Wellness Center is quickly becoming a favorite spot for students, university employees and community members alike. No matter what your fitness goal may be, we’re sure to offer a class that fits your needs. Classes last 45-60 minutes, and vary in intensity. Students and mebers will receive a semester schedule of classes offered. What’s more, classes are included in their membership at no extra cost! Students and members can receive a free body fat check at their request. Checking your body fat will keep you focused on your fitness goals and assist you in achieving them in a timely manner. To schedule your free body fat check, please speak with a front desk associate. The Wellness Center staff is dedicated to helping our students maintain a healthier lifestyle. We offer to write an exercise prescription for any student that needs direction in their workout. This is a free service. Pope Wellness Center has a full-size basketball court with six hoops. This is a popular spot for students to shoot hoops or put together a 3-on-3 game. The Pope Wellness Center contains a full line of cardio equipment, such as treadmills, ellipticals, recumbent bikes, upright bikes, spinning bikes, rowers, and a stair climber. 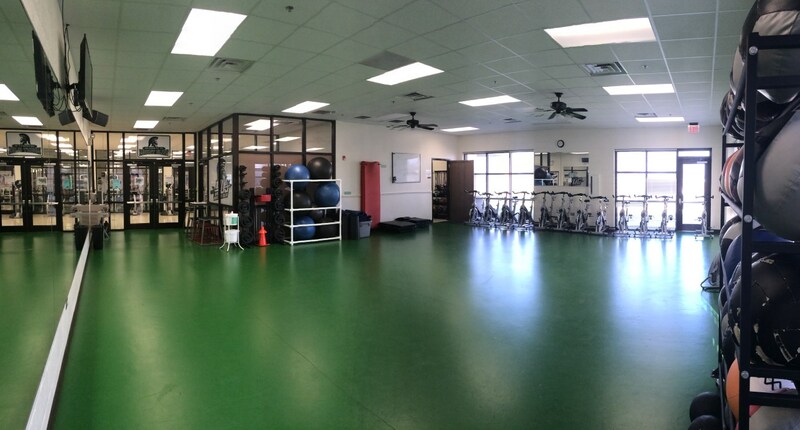 For weight training, the facility has two platforms fully loaded with men’s and women’s barbells, bumper plates, and power racks. In addition, we have a full line of plate-loaded Hammer Strength and pin-loaded Body Masters strength training equipment. We also have a variety of core strengthening equipment. Reach your fitness goals and have fun all at the same time! If you have any questions, comments or concerns, please give us a call at 919-635-3773 or reach out to one of our staff members below. The University of Mount Olive offers a variety of activities, organizations and resources for our students. We are a private institution rooted in the liberal arts tradition with defining Christian values. The University, sponsored by the Convention of Original Free Will Baptists, has locations in Mount Olive, New Bern, Wilmington, Goldsboro, Research Triangle Park, Washington and Jacksonville.